MANILA, Philippines – Torture victims under the 20-year regime of Ferdinand Marcos vented their anger Wednesday, January 2, at a government plan to wind down its hunt for the late dictator’s embezzled billions. The proposal would give the signal that people in power can commit crimes with impunity, said the human rights organization Selda. “We cannot just forgive and forget what the Marcoses did to us, nor must the Aquino government stop pursuing justice for martial law victims and the rest of the Filipinos,” the group said in a statement. The Presidential Commission on Good Government, the agency tasked with recovering the Marcos wealth, said last month that it would soon wind down its operations after almost 30 years. Its head Andres Bautista told AFP he had recommended to Aquino that the agency’s work be transferred to the justice department. 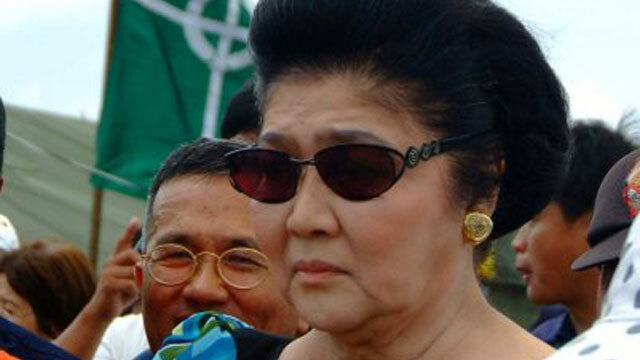 He said pursuing all of the Marcos wealth on a limited budget had become difficult with Marcos’s widow, Imelda, and her 3 children back in positions of power. Both Aquino spokesman Edwin Lacierda as well as the justice department confirmed Wednesday that the proposal had been sent to President Benigno Aquino III, and that it was under study. Marcos was toppled by a popular revolt in 1986 and replaced by Corazon Aquino, the incumbent’s late mother. Her first act was to create the commission to try to recover the plundered assets. Bautista said the commission has recovered P164 billion ($4 billion at the prevailing exchange rate), or less than half of the estimated 10 billion dollars in wealth believed plundered by the Marcos family. 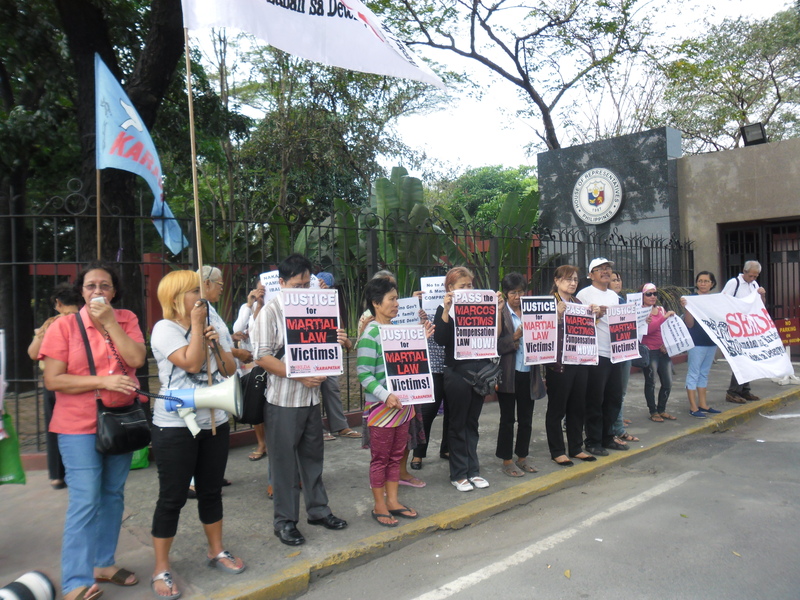 Selda groups anti-Marcos activists who were jailed and abused during martial law. A US court in 2011 awarded some 7,500 rights victims 7.5 million dollars in compensation for their suffering, in what was seen largely as a token victory.